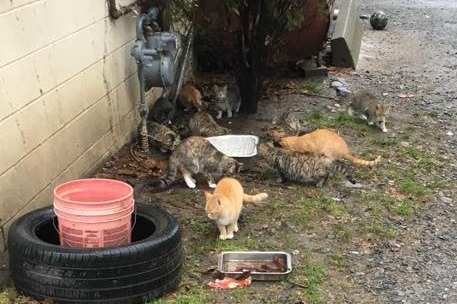 Fundraiser by Colleen Mitchell Bailey : Homeless cat colony in need of emergency help. 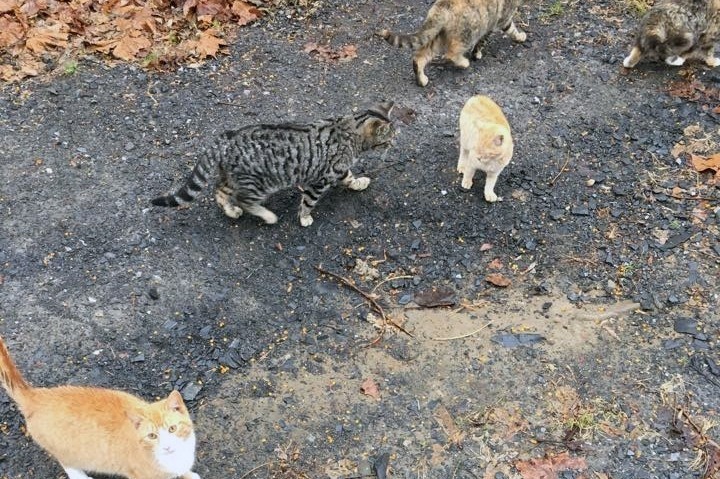 Homeless cat colony in need of emergency help. to need volunteers and fosters willing to help us with this. Please find it in your hearts to help us get these babies out of the cold, healthy and into a home! All donations towards their care are greatly appreciated.